CPI BMD offers a series of microwave front end components designed to provide both a transmit path and a receive path for monitoring transmit and reflect signals. Additional features include high power handling, low noise figures, calibrated couplers, variable attenuation, and excess noise generators for calibration. 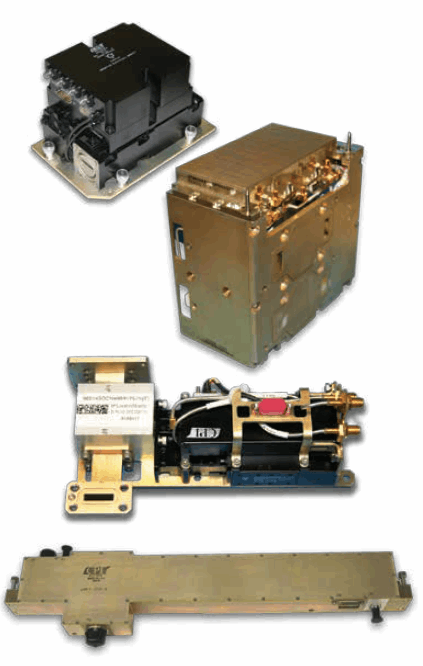 Download the brochure for more on these microwave front end components.